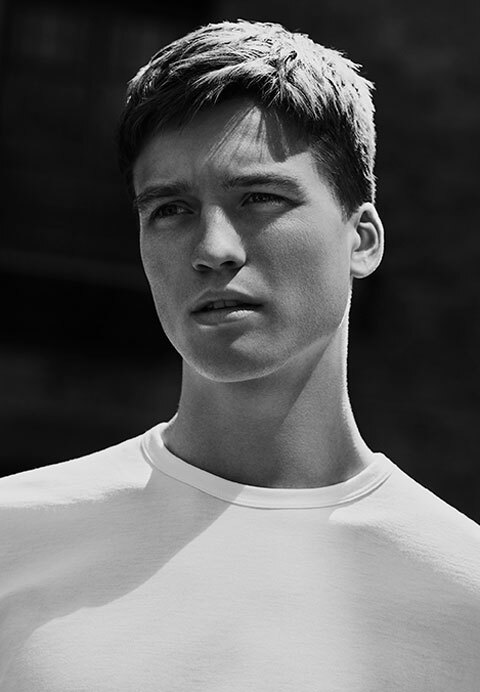 Refined to perfection since the early 1900s, this is the iconic Sunspel T-Shirt. Long staple Pima cotton for extraordinary softness and comfort. Classic fit. Minimal styling. No fussy details. Made at the Sunspel factory in Long Eaton. 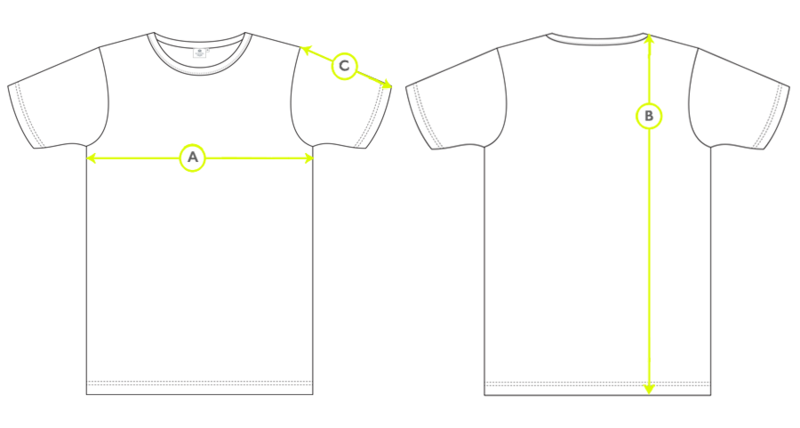 Sunspel played a pivotal role in the birth of this universal wardrobe staple; a part of our heritage that we like to think gives us a certain expertise when it comes to knowing exactly what it takes to make the best T-Shirt possible. 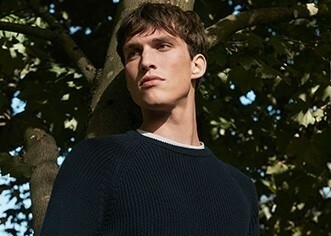 Made in England using long-staple cotton for unparalleled softness, lightness and comfort, our crew neck T-Shirt has a classic fit and only the most essential of details, making it the perfect day-to-day wardrobe foundation.